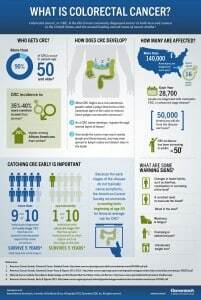 How do I know if I qualify for an Open Access Colonoscopy? You can determine if you qualify for an open access colonoscopy by calling my office directly at 972-867-0019. My staff will go over a series of simple questions and let you know if you can bypass the office visit before scheduling your screening colonoscopy. 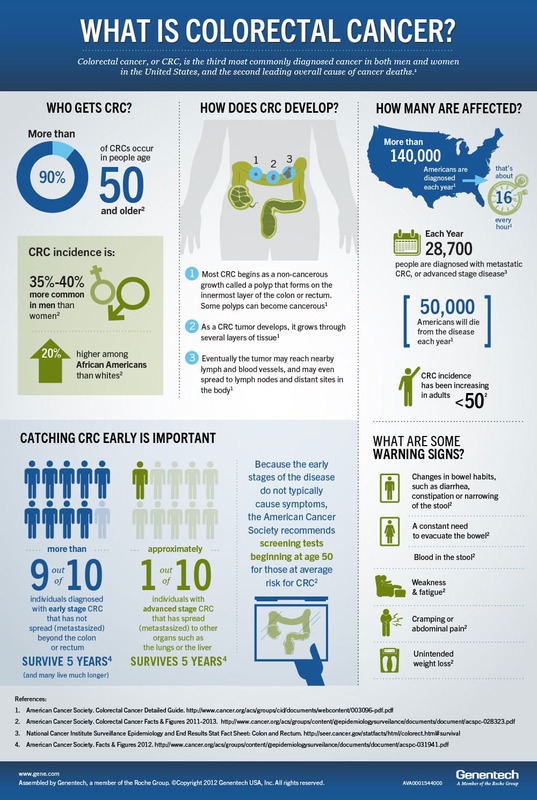 What are the National Cancer Institute Colorectal Cancer Screening Guidelines? Like many other medical procedures, the cost of a Colonoscopy is determined based upon your insurance. Unfortunately, due to the numerous insurance plans and variances within those plans we cannot display a pricing table. 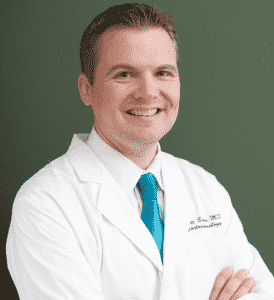 Dr. Eidem recommends clicking on the Request a Quote link below or calling his office at 972-867-0019 to find out the costs related to your colonoscopy. We’re very proud that our surgery center has the lowest facility fees in the DFW area! Offering expert health care while maintaining competitive pricing for our patients is important to us.